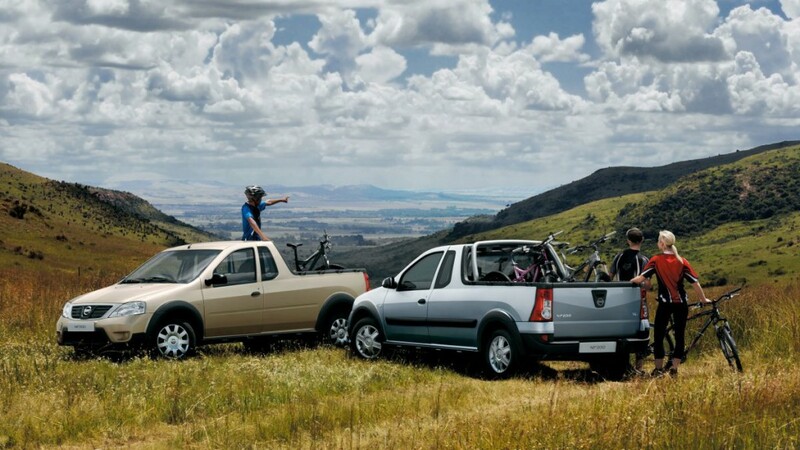 The NP200 bakkie graciously took over the baton from its hugely popular predecessor, the 1400 Nissan Champ. But how exactly was the old Champ improved upon and what can prospective buyers expect? Here’s looking at you, kidAfter an impressive 37-year run, the trusted little half tonner, known as the 1400 Champ was long due for an upgrade. 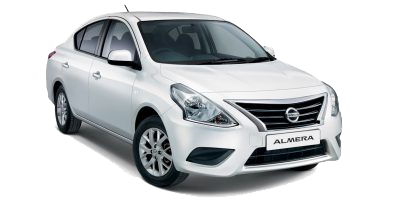 (The model was initially marketed as the Datsun 1200). 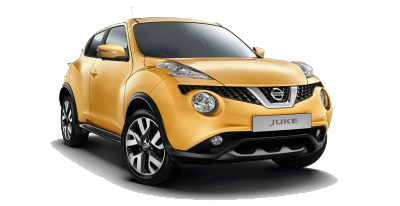 During this time, an impressive 275 000 units were sold. 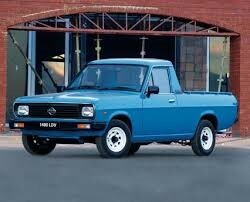 Since the first of these compact rear-wheel driven bakkies went up for sale in 1971, they have reached iconic status in South Africa with a Champ around every corner and on every second street. 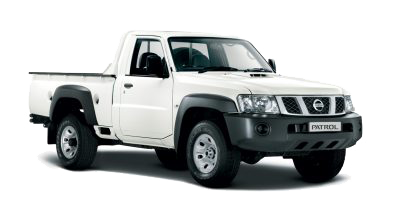 Now you’re stylingTaking over the reigns as an affordable, hard-working half ton pick-up, the NP200 enters the market as a new and improved model with modern conveniences that Champ drivers could only dream of. 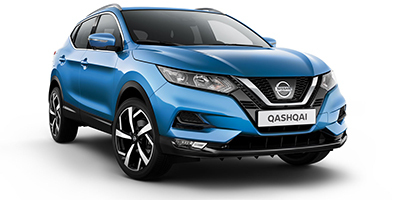 Although it’s main purpose is to be a functional workhorse, both driver and passenger will be happy to find a comfortable, spacious interior once they climb into the cabin. Storage space behind the seats, cup holders and door bins ensure that everything has its dedicated place. The instrumentation and stylish seating trim speaks of loads more luxury than the trusty Champ could ever hope for. 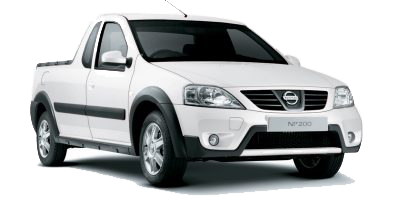 If the Champ was a strong young man, the NP200 is strong, sporty and stylish. 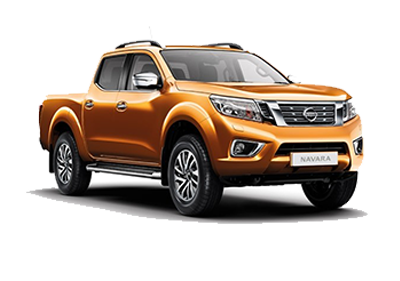 You can even choose from leather seats, stainless steel sports bar, air conditioning, power windows, various canopies and central locking when you order your NP200 bakkie. The NP200’s load box can handle 800kg and has the biggest load box volume in its segment at 1.26m³ (with rubberised surface as standard). The tailgate was redesigned to handle up to 300kg. 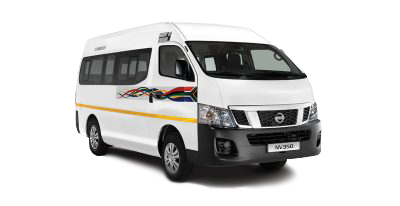 Another way in which the NP200 is an improvement on the Champ, is the number of safety features available. 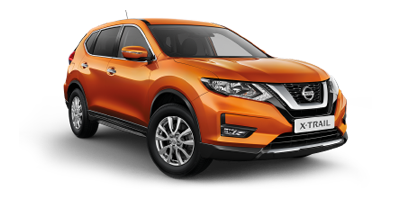 There are two airbags, pop-up Engine Hood Pedestrian Protection, Anti-locking Braking System(ABS) as well as Electronic Brake Distribution (EBD), Cab Protector Roll Bar, Collapsible Steering Column, Cab Protector and Nissan DataDot. 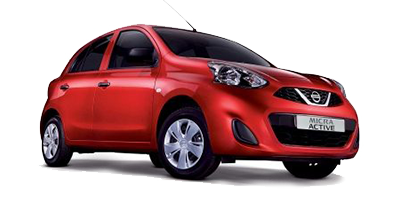 For added peace of mind, an anti-theft system was installed that makes use of a chip embedded in your key. 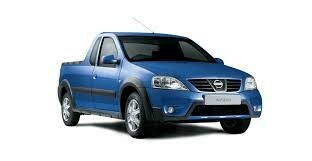 This means that no-one will be able to ‘mistakenly’ drive off with your brand new bakkie! 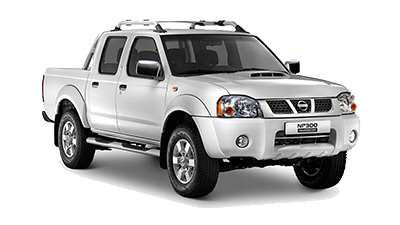 Nissan’s aim with the half-ton bakkie was always to be a cost effective, fuel efficient choice of light commercial vehicle and the NP200 continues in this tradition with a 1.6 litre unleaded, or a 1.5dCi diesel engine option. 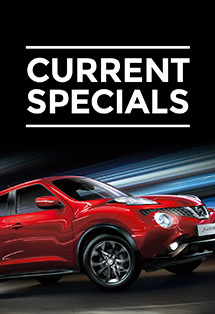 The fuel consumption is 8.1 litre per 100km and carbon emissions are also impressively low. 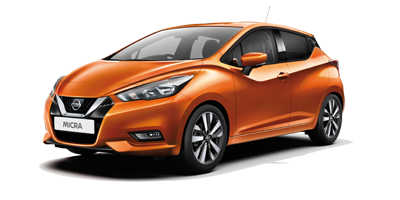 That is not to mention the very affordable entry level price of less than R140 000 and still staying below R200 000 even if you take the top of the range NP200 with all the bells and whistles on offer.